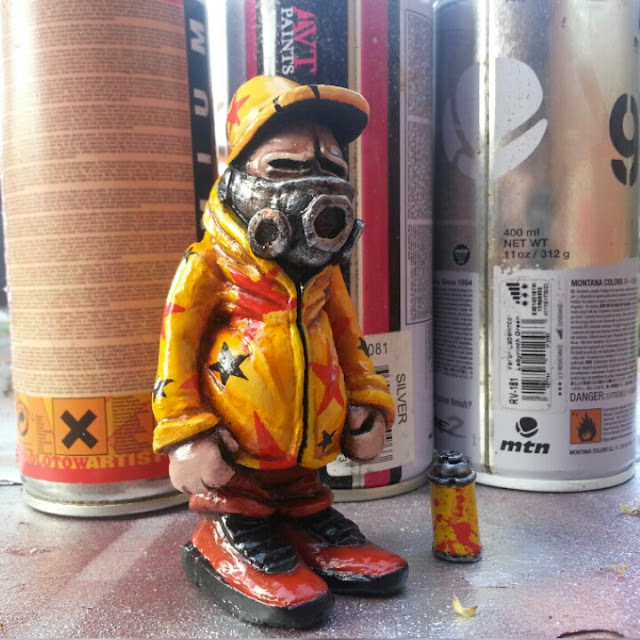 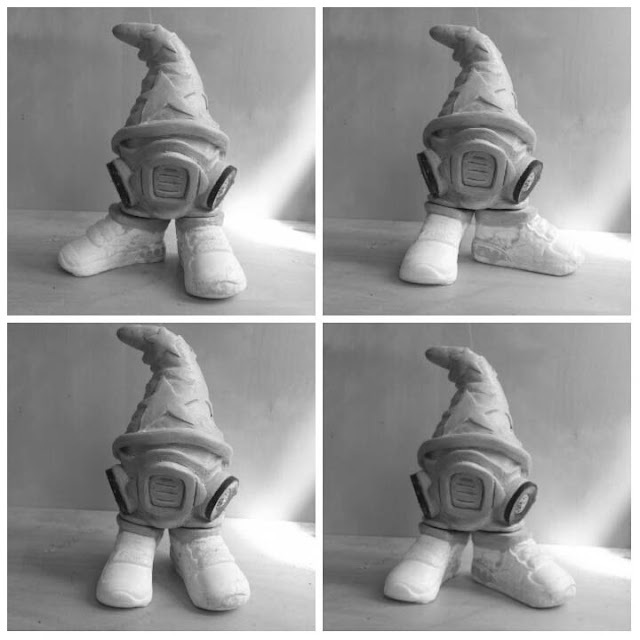 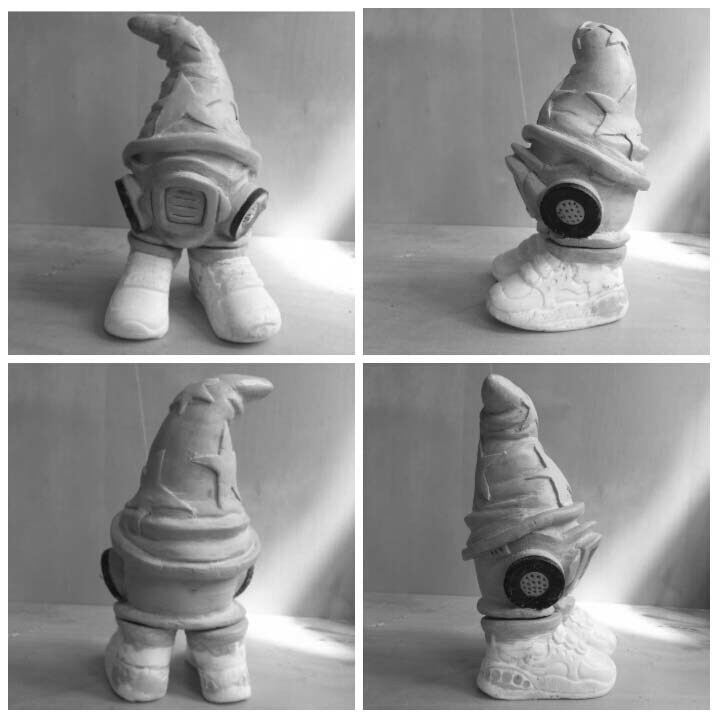 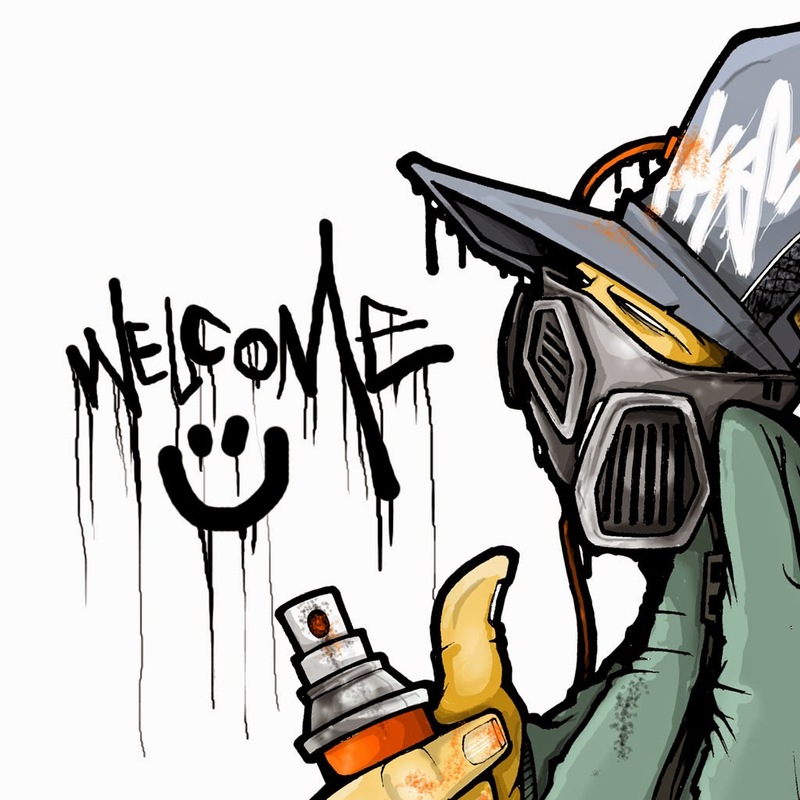 hoakser's blog: AWWW SHUCKZ.. MASKED CHEECH RESIN ..COMING SOON! 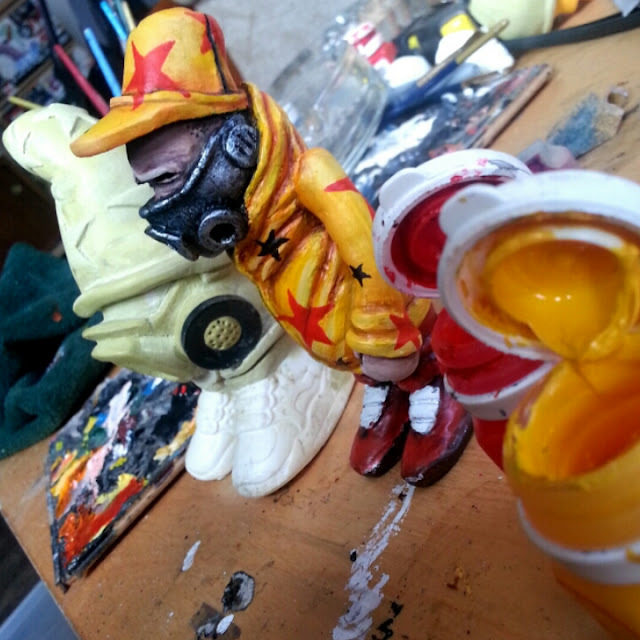 AWWW SHUCKZ.. MASKED CHEECH RESIN ..COMING SOON! 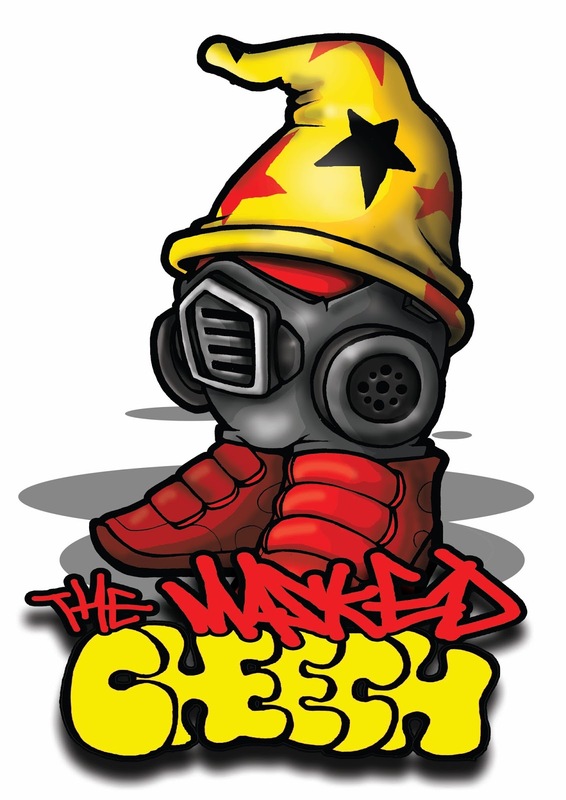 Available to pre order from my Bigcartel store for just £35.00 and if you purchase one of these it automatically enters you into a prize draw to win a MaskedCheech featured above.. for free! or if you don't win, you'll be sent a unique discount code for you to use on getting one for slightly less dosh..